The world of TOYO AVIATION sets global standards for high service and redefines modern business air travel style to a level that is Beyond VIP Class. 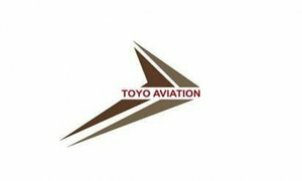 TOYO AVIATION was founded in 2007, as a private company, and hold Air Operator Certificate no.RO.042(a) with Safety Management System approved. From its foundation to the present time, TOYO AVIATION managed to become one of the leading business aviation services companies in the Europe in terms of overall passengers carried and income.